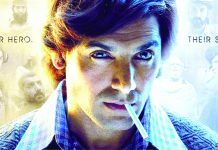 Rajesh Devraj’s story is reportedly based on the life of filmmaker Homi Adajania, known for directing BEING CYRUS , COCKTAIL  and FINDING FANNY . The plot is interesting and if it was in the right hands, it could have made for a nice watch. Rajesh Devraj’s screenplay is a bit messy and fails to make the required impact. This is especially in the second half when Sattar’s issues come to the fore. But a few scenes here are unconvincing while the ones that are fine don’t really take the film to a high. Rajesh Devraj’s dialogues are simple but gets a little preachy. 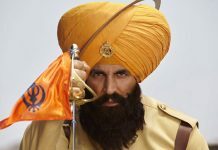 Also, Adi is narrating the film in English and such tactics would further reduce its box office prospects. A lot of dialogues have abuses which have been muted, courtesy the CBFC. Hence, it is difficult to comprehend some of the sentences muttered by the characters. Anand Surapur’s direction is nothing great as he could have done a lot with the subject matter and characters. The dated feel further pulls down the film. THE FAKIR OF VENICE begins on a fun note but the thrilling background score seems out of place. It soon becomes clear that the film has a film festival-feel and that it should be viewed in that regard. 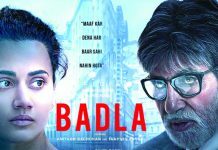 The film is just 98 minutes long and the first half is breezy and light-hearted and does engage viewers. However, the second half gets too heavy and bizarre. Sattar repeatedly waking up with a scream becomes repetitive. His entire dilemma could have been better explained. The scene where Sattar runs away from the hotel is quite over the top but does raise interest level. Moreover, he enters the same place where Adi is partying. Despite Sattar going berserk and rocking the show there, he doesn’t bump into Adi and the latter doesn’t even come to know that Sattar was present in the party. It seems difficult to digest since there weren’t too many people at the bash. Technically too, the film is not sound and the dated feel also kicks in at certain places. Although the film ends on a good note, it is too late in the day to make the desired impact. Farhan Akhtar, as expected, looks quite young and reminds one of his style and appearance in his first two films – ROCK ON  and LUCK BY CHANCE . And this look really suits him. Performance wise, he does a fine job, sans complaints. He’s playing a selfish guy and that side comes out very well. Also, one can feel that he’s dominating Sattar – this bit seems very convincing. Annu Kapoor is the soul of the film and saves it from becoming a disaster. Two scenes where he really was the best were when his sister bids him goodbye and his monologue at the beach. Kamal Sidhu is wasted. Valentina Carnelutti (Gia) has a crucial part in the second half and does well. Jhilmil Hazrika looks very authentic. Sushma Prakash, Joginder Singh and Mathieu Carrière (Massimo) are passable. A R Rahman’s music makes no impact. The song ‘Wako Naam Fakir’ is played in the background and isn’t memorable. The background score is awkward at places and a bit too loud in a few scenes. Deepti Gupta, Preetha Jayaraman and Bakul Sharma’s cinematography is okay. Some hand-held and long shots look a bit off and fail to give the film a big-screen look. The colour correction also is not done correctly in a crucial scene. Susanna Codognato’s production design is decent. Anand Surapur’s editing is quite okay and bit haphazard. 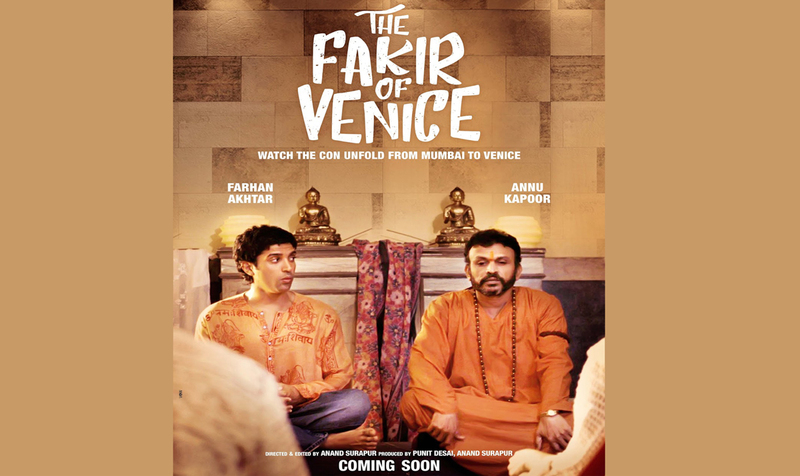 On the whole, THE FAKIR OF VENICE boasts of an interesting plot and bravura performance by Annu Kapoor. 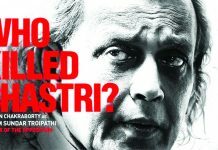 But the flawed execution, festival-style narrative and most importantly the delayed release will go against the film heavily. Next articleCan Late Fatherhood Affect Child’s Health?